Portraiture is considered one of the most versatile and ever-changing practices of photography. A portrait is an image that not only captures the essence of your subject, but should display and project a feeling, emotion and understanding of your vision to your audience. The best way to grow as a portrait photographer is to continually shoot, experiment with different styles and understand the basics of what makes an image visually appealing. In this piece, we will focus on the principles of aperture, also known as f-stop, and how this mechanism directly relates to creating beautiful portraits. Aperture is defined as an opening, hole or gap in which light travels. 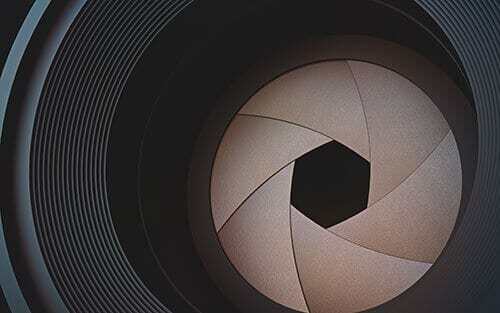 Essentially in the optics of photographic creation, the aperture is directly related to the amount of light that passes through to reach the sensor of your camera. A basic explanation is that as the aperture size increases, the amount of light let in increases and as the aperture size decreases, the amount of light let in decreases. 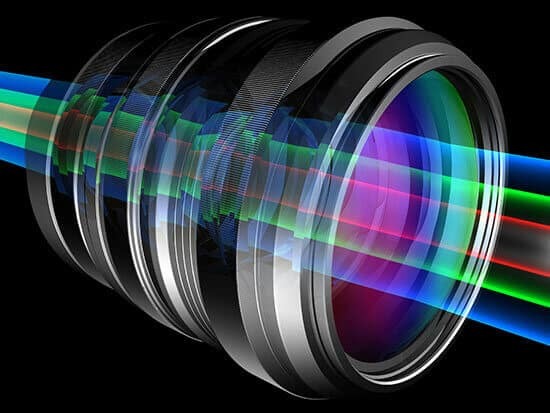 Each camera lens has a specified f-stop which will note the largest possible aperture possible. As a general rule in photography, the smaller the number the bigger the aperture and vice versa. For example if you own a 50 mm 1.2 lens – that means the focal length of the lens is 50 and the largest possible aperture is 1.2. As a portrait photographer, you want to aim to own lenses that allow for f-stops that begin between 1.2 and 1.8. As mentioned previously, the larger the aperture, the more light allowed into the lens. This principle of aperture is important for portraiture because it allows the most light to reach the sensor, creating a sharp image with the soft background blur. If you’re starting out in photography or are even in the intermediate stages, you may use the Aperture Priority (AV) setting on your camera. Essentially, this setting is programmed to allow the camera to put aperture as its priority and sets the shutter speed automatically for you. If you are more advanced, using the Manual mode (M) will allow you to adjust your own aperture, shutter speed and ISO. We recommend starting with the Aperture Priority setting as you can see what the camera suggests based on various lighting conditions. Let’s say you are shooting on a bright, sunny day with the 50 mm 1.2 lens we mentioned above. You realize that the sun is going to act as a true light source, so your camera settings need to adjust accordingly. 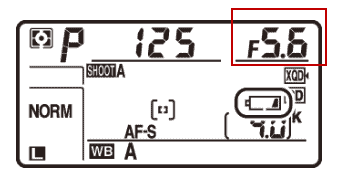 In the AV mode, your camera will recognize that the f-stop should be higher than 1.2 to ensure the image is properly exposed. With such a bright lighting condition, setting the camera to f/1.2 would have allowed for the image to be overexposed and a f-stop around f/16 would have resulted in a dark, underexposed photograph. The reverse would be true for an image shot at night time. You would need a bigger aperture to allow in more light and dropping your aperture to f/1.2 would properly expose the image. One of the most appealing aspects of a portrait is the depth of field and background bokeh created to frame the subject. Bokeh, which translates to blur, is achieved through the process of understanding your lighting conditions and adjusting for the correct aperture. By utilizing the techniques we have discussed and assuming that you have correctly adjusted ISO and shutter speed, a soft bokeh can be created with larger apertures when the greatest amount of light enters the sensor. This means for larger f-stops such as 1.2 – 1.8 your background bokeh will be sharp and noticeable. As the f-stop decreases such as to reach f/8 or f/9, there will be less blur and barely any distinction of the subject and the background. As a general rule, a larger aperture creates a shallow depth of field, while a smaller aperture creates a larger depth of field. In conclusion, understanding the basics and principles of aperture are essential in creating your best portraiture. Aperture may be the most important piece of your photograph as it affects exposure, depth of field and background blur. 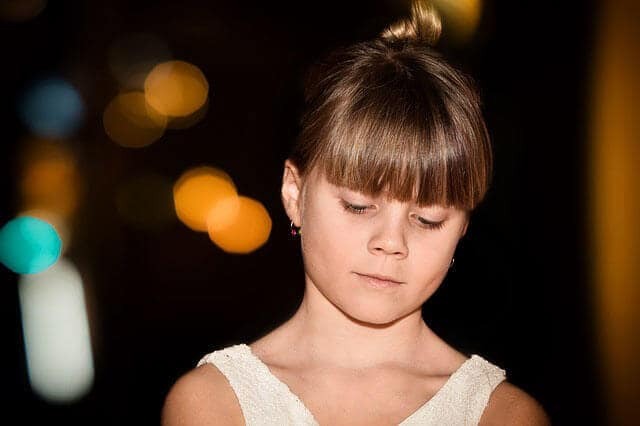 When creating portraits, always remember to consider your lighting conditions as well as your intended visual outcome to help you decide the appropriate size of your aperture. Thanks i have learnt more on Aperture.